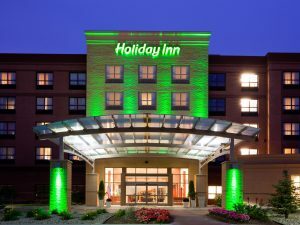 Mason Williams has been appointed to handle the PR for 21 Holiday Inn and Crowne Plaza hotels, on behalf of hotel management group LHM UK. The Manchester agency's hospitality division will support the group's significant investment into the 21 hotels, 13 of which are based outside London. Established in 1986, Mason Williams has over 20 years experience in the travel and hospitality sector, working with brands such as AccorHotels, IHG, Marriott, Hilton and Radisson Blu Edwardian. It was also recently appointed by Galvin Restaurants. Mason Williams’ team will be working from its offices in both Manchester and London.